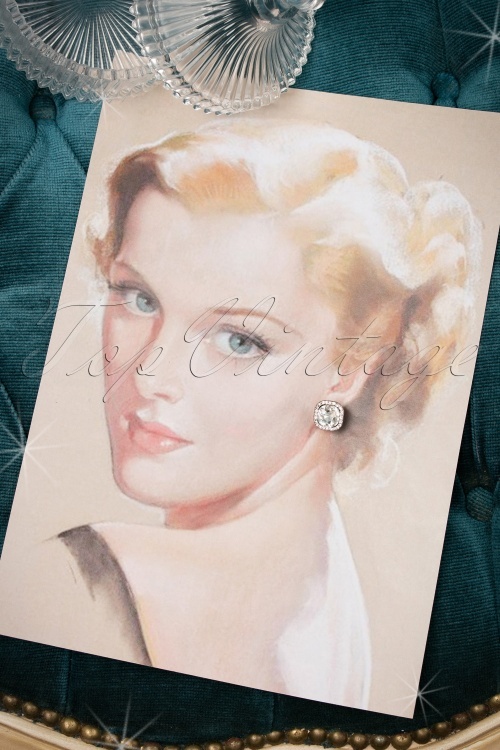 These 30s Gracie Crystal Earrings are elegant earrings with an "Old Hollywood" feel! These beauties seem to come straight out of a vintage jewellery box! 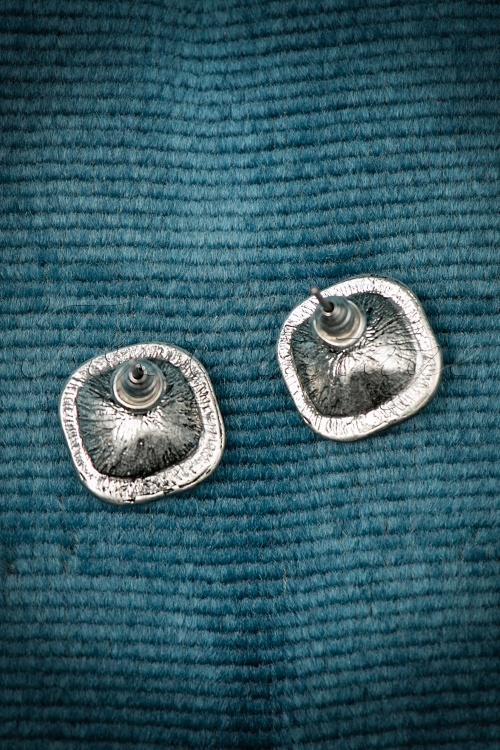 Made from silver toned metal and set with tiny rhinestones and a gorgeous squared stone in the middle. 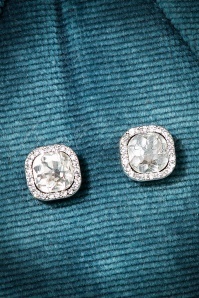 A Little Black Dress, a hair updo and these gems... that is all you need for a glamorous look!